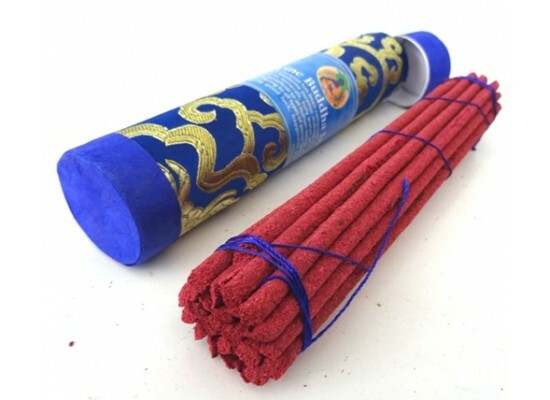 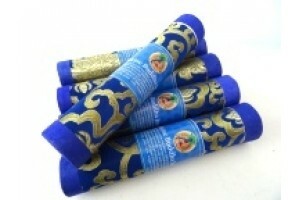 Fine quality Medicine Buddha Incense made to ancient Tibetan recipe, using only natural herbs. 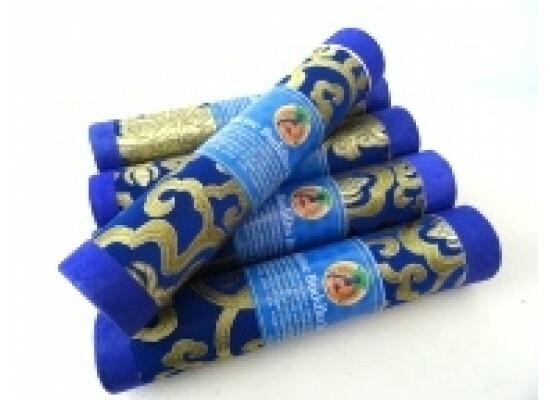 Used to bring good luck, happiness and prosperity. 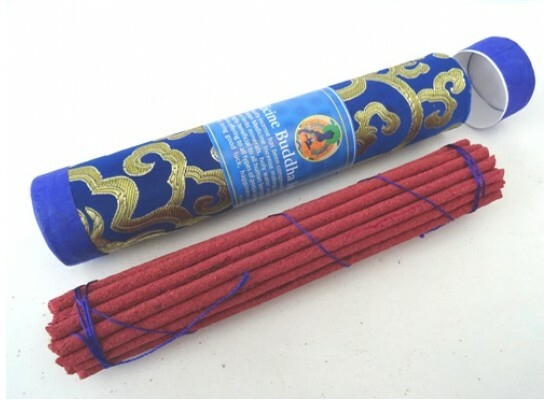 Approximately 28 sticks.